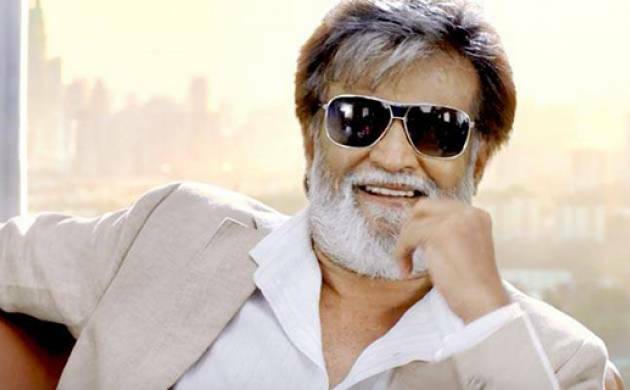 South superstar Rajinikanth, who has teamed up with actor Akshay Kumar for the upcoming movie “2.0”, says the Khiladi of Bollywood is the hero in the film. In “2.0” Rajinikanth will reprise the role of ‘Dr Vaseegaran’ and ‘Chitti’ while Akshay, who is the new addition, plays a villain in the sequel of “Robot”. “In this film I am villain. The truth is hero of ‘2.0’ is not Rajinikanth but Akshay Kumar. If I was given a choice I would have taken that character. Hats off to Akshay, he has worked so hard,” Rajinikanth told reporters here at the teaser launch of “2.0”. Akshay who was present at the teaser launch interrupted saying, “I had no choice”. Helmed by S Shankar, the movie also stars Amy Jackson in the lead, will release next year.